MONTEREY, Calif. -- Tens of thousands of utility customers in Monterey County are still without electrical service Sunday afternoon because of a massive outage, according to PG&E. While the exact cause of the outage is still under investigation, it may be associated with a high-voltage transmission line that came down near Moss Landing around 7 a.m., PG&E spokeswoman Jacqueline Ratto said. According to Ratto, roughly 55,700 customers lost power around 9:30 a.m. The outage is affecting customers near the Monterey Bay in Monterey, Sand City, Seaside, Pacific Grove, Castroville and Carmel-by-the-Sea. Service was restored to nearly half of those customers by 2:45 p.m., according to PG&E spokeswoman Mayra Tostado. Tostado said that 26,000 customers are now back online. 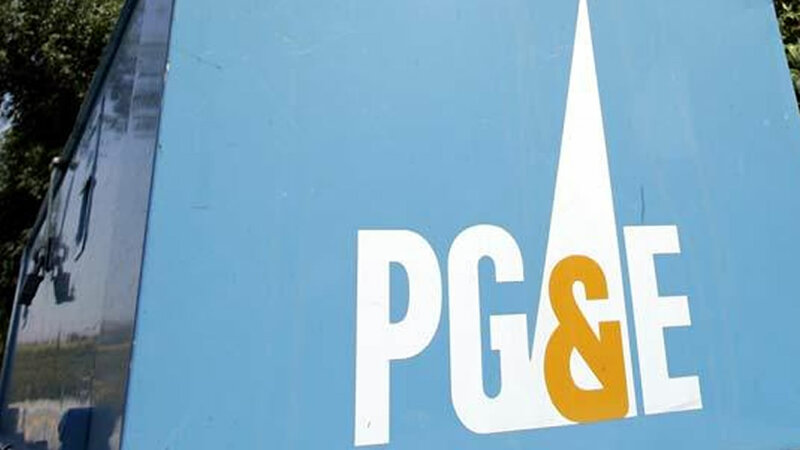 PG&E hopes to have service restored to the remaining customers by 11 p.m. tonight. For more information, check PG&E's official twitter account at PGE4me or call 800-743-5002.